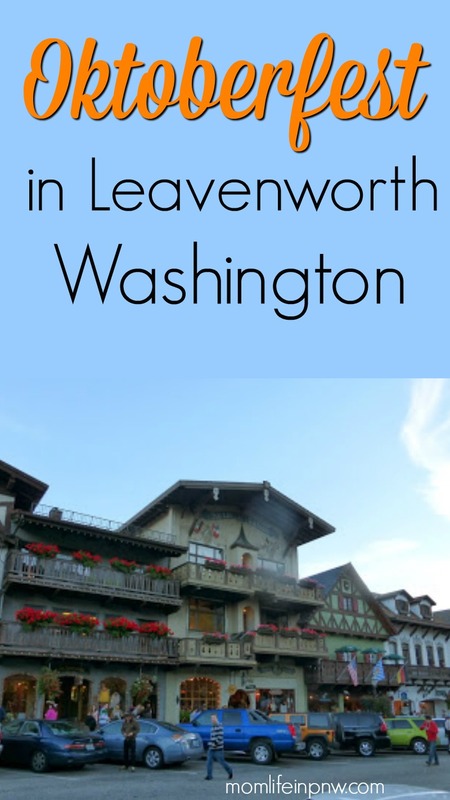 This was my first year coming to Leavenworth, so I wasn’t really sure what to expect. I love the town, it has just the right amount of Bavarian charm to make it just as unique to Germany as possible. I wished I were able to explore the town some more but its hard to do when there are thousands of people around. I knew this place would probably be overpriced, so I wasn’t expecting anything less than that. The entry fee for getting in on Saturday is $20. Don’t bother purchasing your entry on-line, that line had a longer wait time then just paying at the tent, and you save $2 per ticket (on line fee). Once inside, you’ll need to immediately purchase tickets for EVERYTHING and I mean EVERYTHING. Food, Beer, Wine, and even your beer mug if you so happen to want one. It’s $1 per ticket, and beers were 5 tickets. The largest mug there took 2 cups of beer to fill it up decently, not full to the brim, but good enough. The little wines were 5 tickets as well and they were about 5-6 ounces. They only had Zinfandel, Chardonnay, and Merlot. Some of the beers I tried were pretty mellow and I liked that because I’m not big on bitter beer. The so-called spicy hot dog was not spicy at all and was very lackluster. It was overcooked, dried, and tasted like um nothing. One thing I wished was different about this place is that they bring in GOOD, authentic German food. Possibly have some hard cider available on tap next time too! Expect the tents to be jam-packed during the evening when everyone shows up. This is where they keep the hot dogs, the bands, and the seating. I call this area the SardineFest. 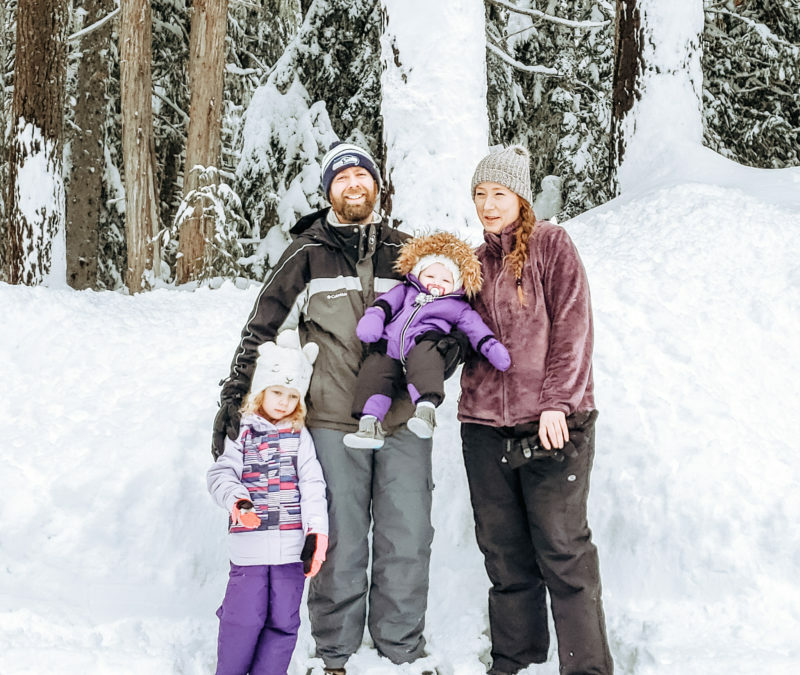 I doubt we’ll be back for Oktoberfest anytime soon or ever for that matter, but I wouldn’t mind coming back and staying during the off-season if I can find a good Groupon deal for one of the Bavarian style hotels in actual Leavenworth. Barrier Island Adventure: North Captiva Island! Previous Post Carnaval Court in Vegas Was Surprisingly Fun. Next Post Best Buy: The Top Holiday Shopping Destination! Yeah, going there during Octoberfest, Christmas, Thanksgiving, and actually most weekends in the summer is an exercise in frustration.